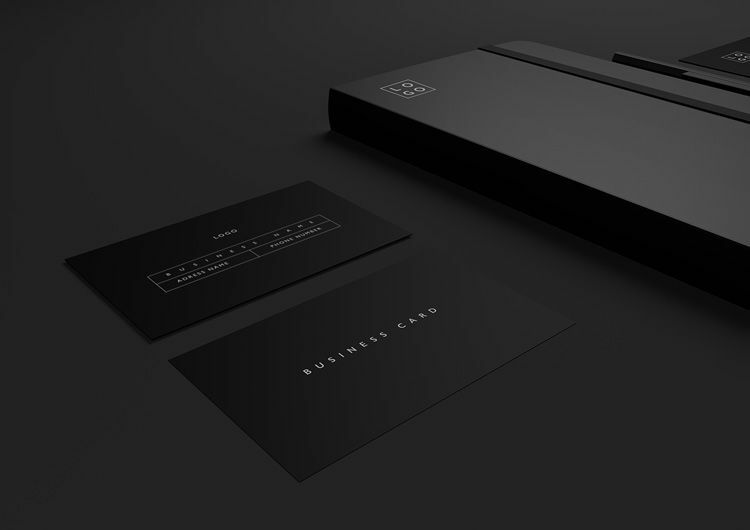 Thanks to Jay Snow for this awesome Mockup! 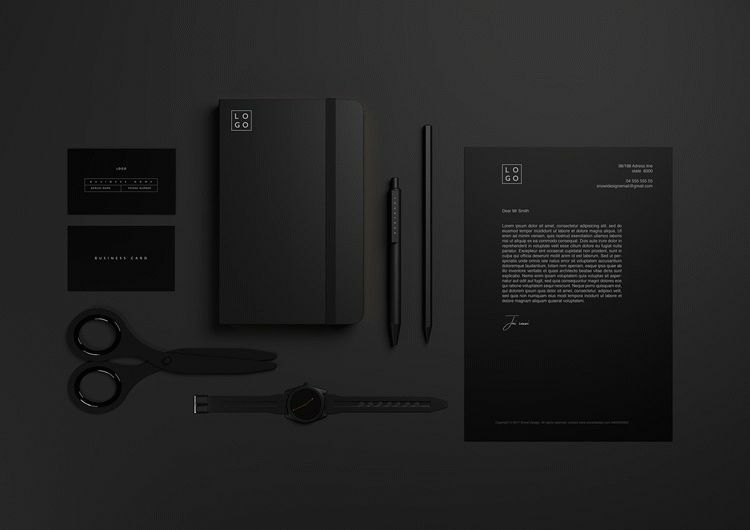 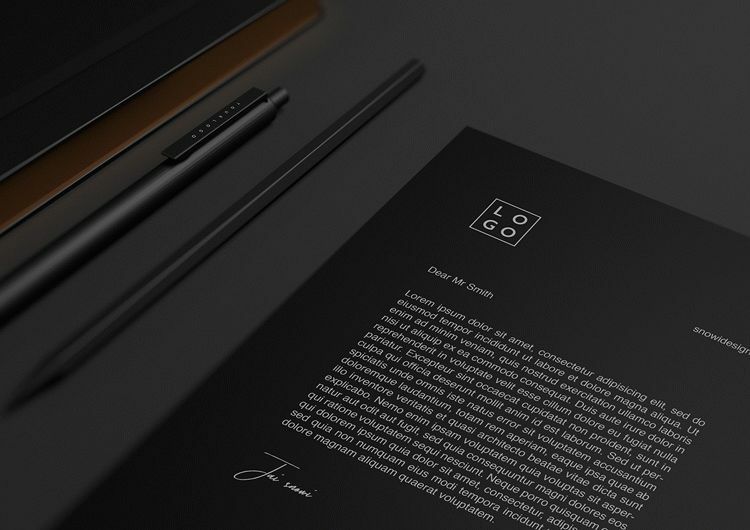 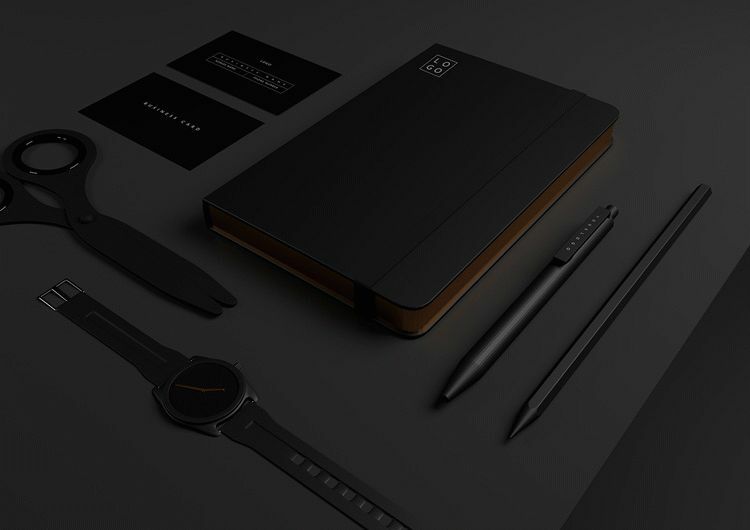 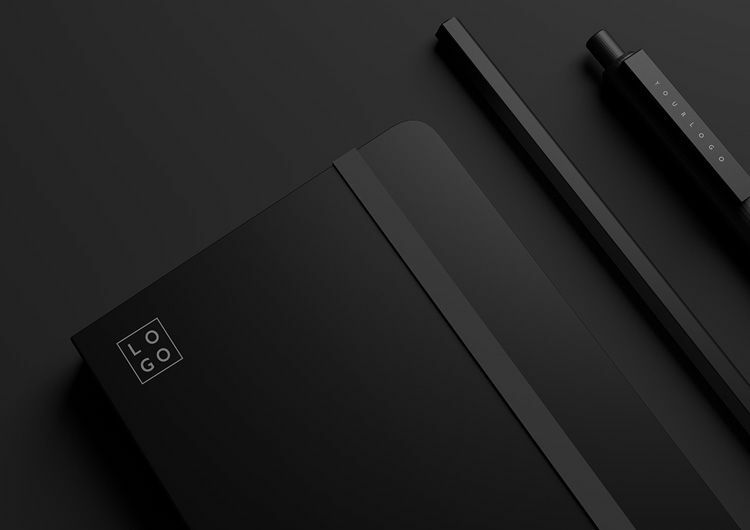 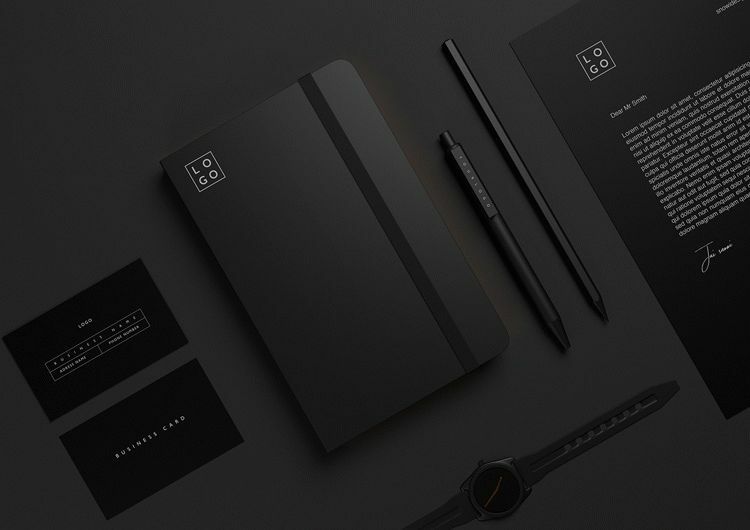 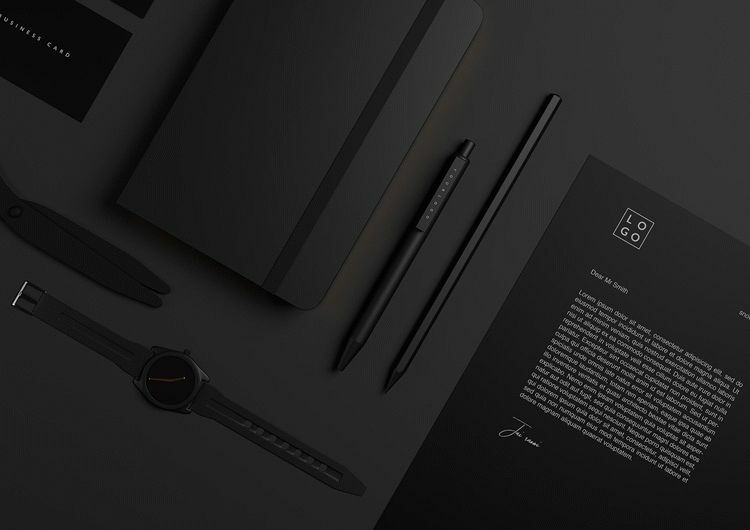 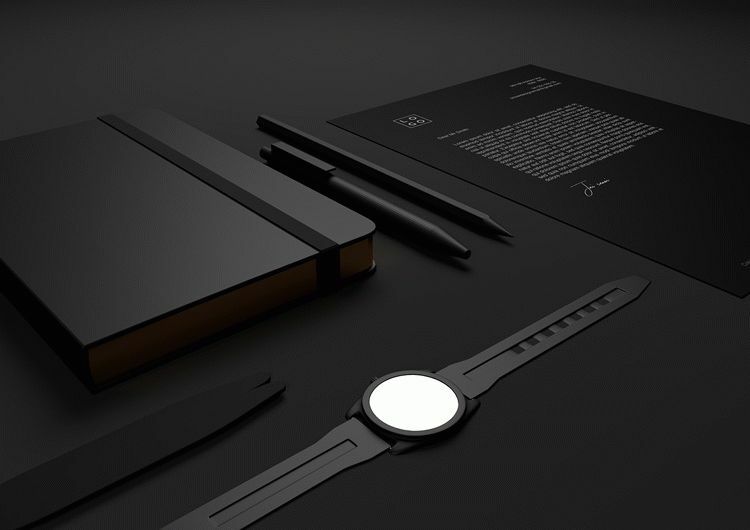 Download this amazing Free Stationary Mockups in black style for your special ideas and interesting goals. 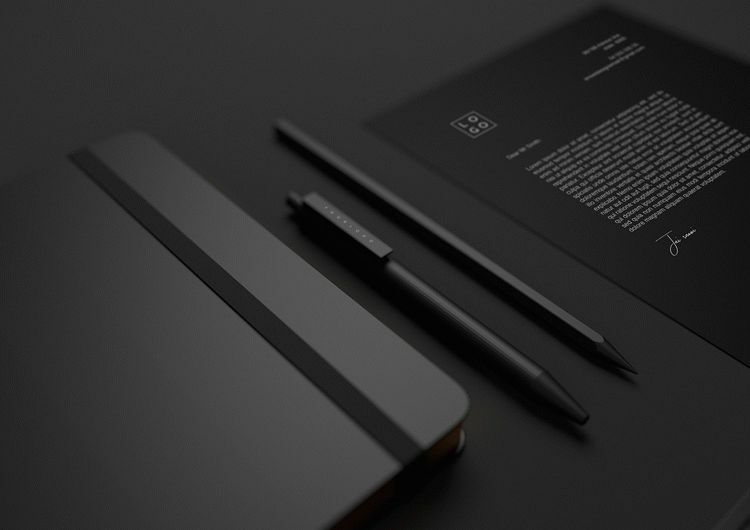 All the customizations can be made using Photoshop. 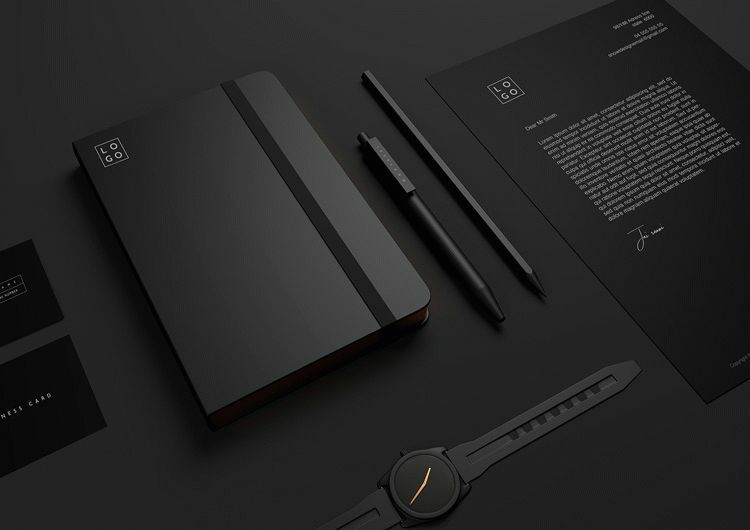 Get this Free PSD mockup and enjoy all the benefits!